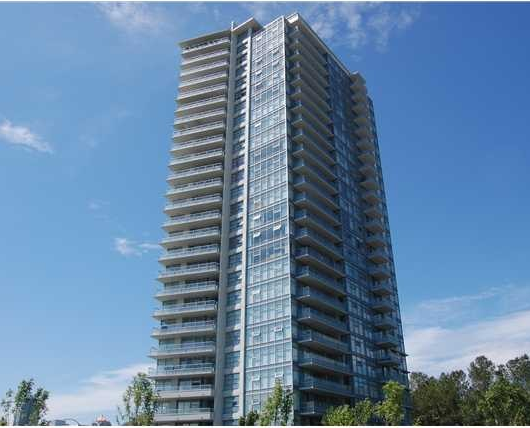 Watercolours is a striking 26 storey concrete highrise in the popular Brentwood Park neighbourhood. This building is located at 2289 Yukon Crescent and comprises of two bedroom homes. Units feature overheight windows and contemporary finishings, and boast views of the City, Mt. Baker and the North Shore mountains. Residents have full access to a 3,000 sq.ft. private health club facility, full equipped exercise fitness room, indoor spa & sauna, outdoor barbeque patio and garden courtyard. Watercolours is centrally located within steps to shopping, schools and amenities, and just minutes to downtown by SkyTrain with easy access to the rest of the Lower Mainland.